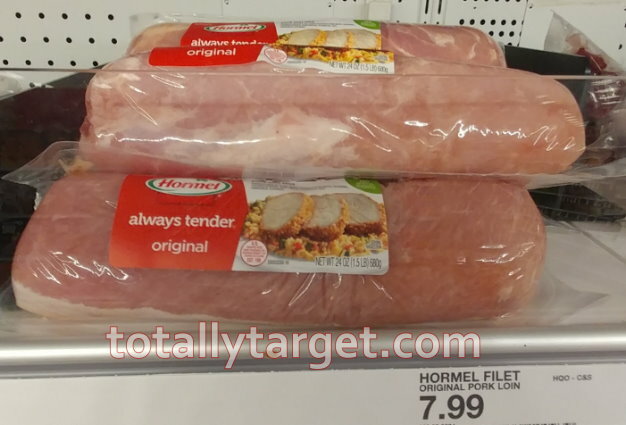 We have a new short term sale this week thru 4/6 on Hormel Natural Choice Snacks and lunch meat. 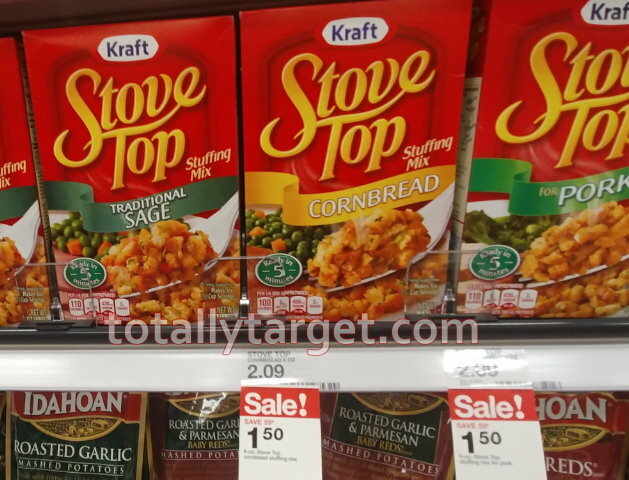 We also have coupons out there to save even more…. 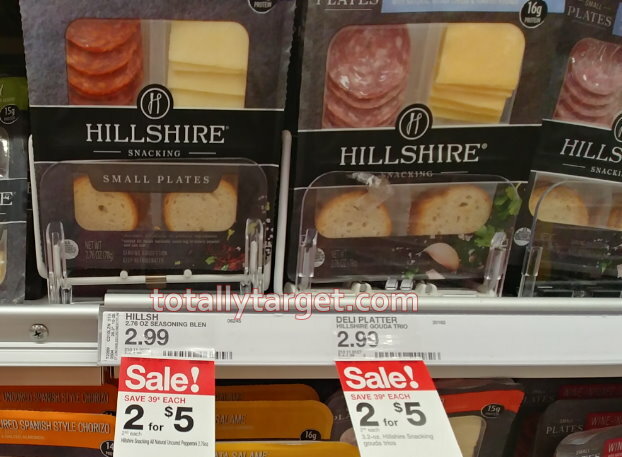 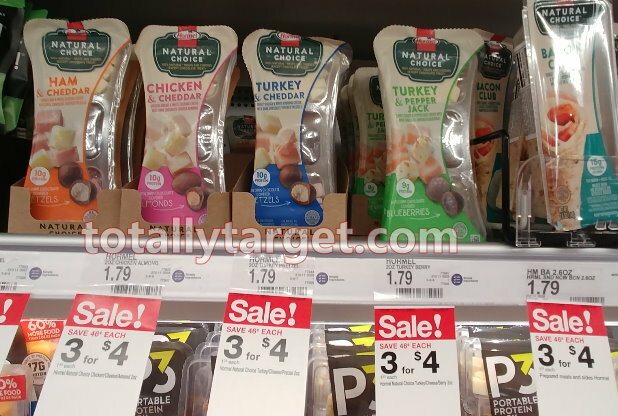 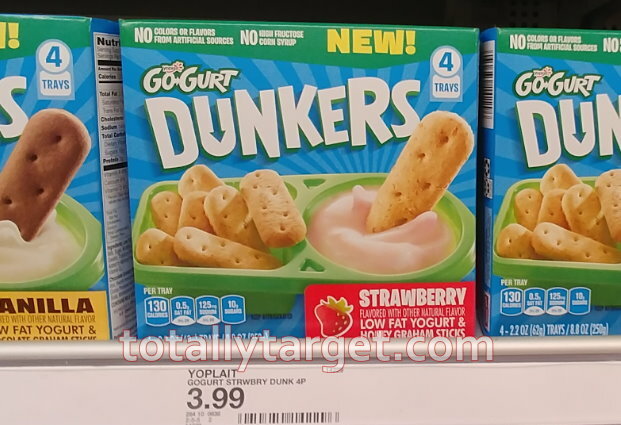 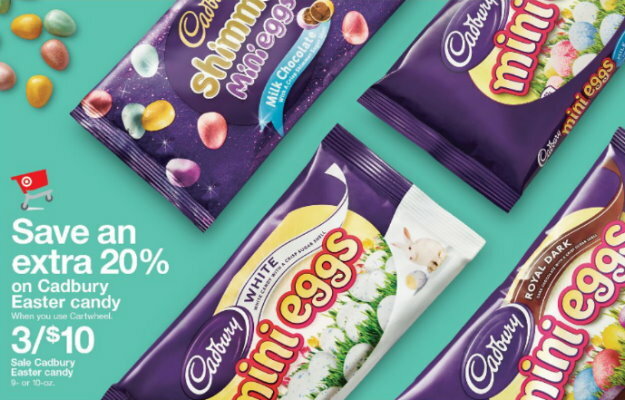 If you are on the hunt for Easter sweets & treats to fill your basket with, there are some nice deals to be had at Target both this week & next. 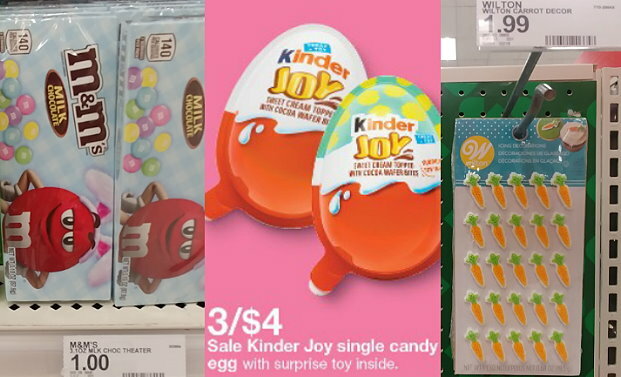 We have a sale on Kinder Joy this week, as well as coupons for Easter theater boxes & Tic Tacs to make for some cheat treats…. 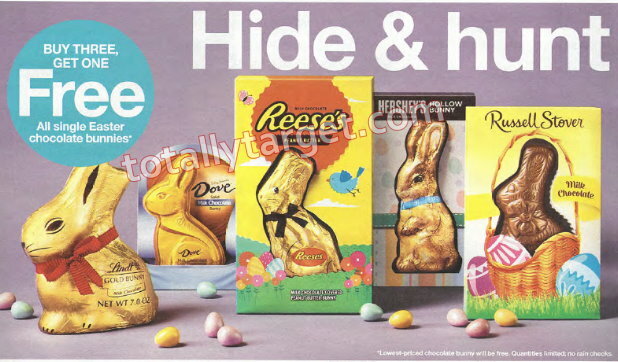 And, if you are looking for larger chocolate bunnies for the centerpiece in your Easter basket, starting 4/7 Target will be having a B3G1 FREE deal on all single bunnies including Hershey’s, Mars and more. 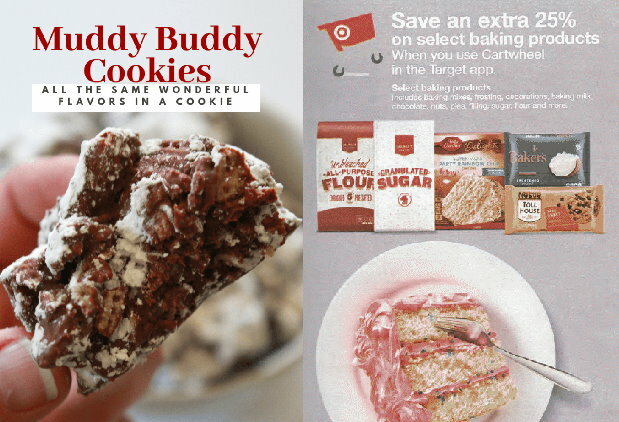 We also have a coupon that will be valid on the Dove bunnies to make for even more savings…. 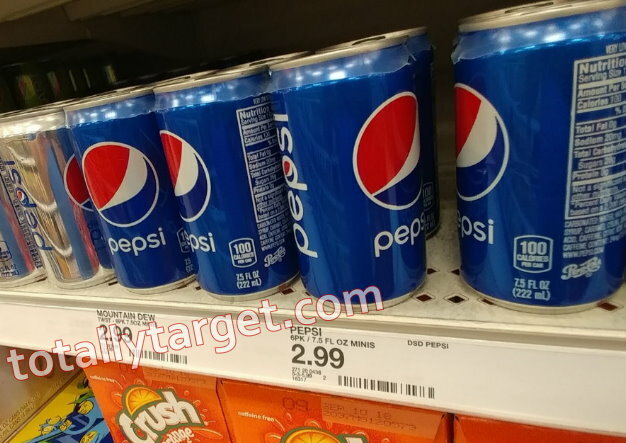 There’s a couple new ibotta rebates to earn cash back when you buy select Pepsi Brand mini can 6 packs. 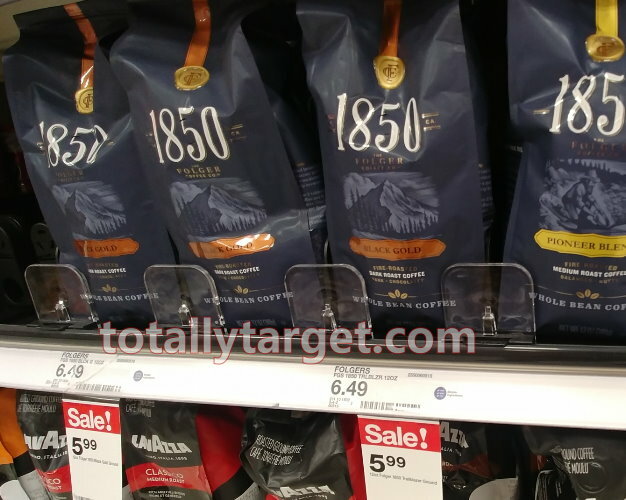 Even better we also have a high-value Target Cartwheel offer to stack and make for some nice discounts…. 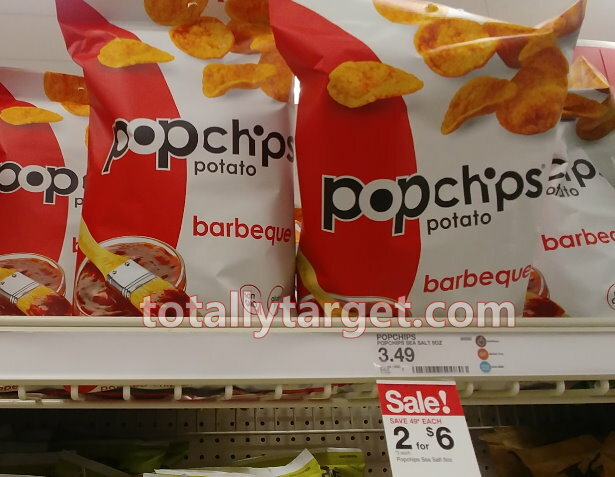 Plus, this week we have an in-ad Target Coupon for a FREE $5 Gift Card wyb $20 or more of Pepsi & Frito-Lay products. 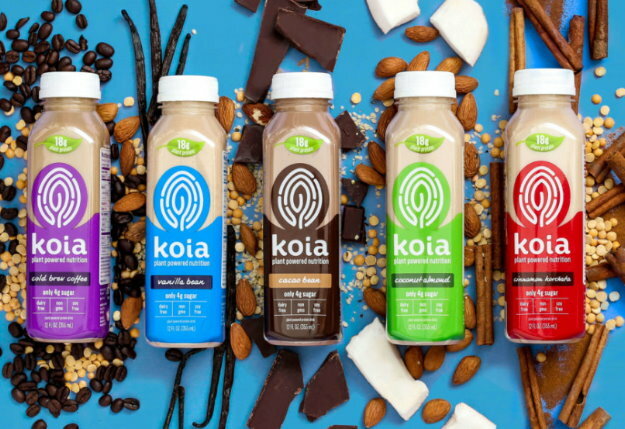 You can mix & match how you wish to meet the spending requirement, but here’s one idea for you to grab a great price per beverage…. 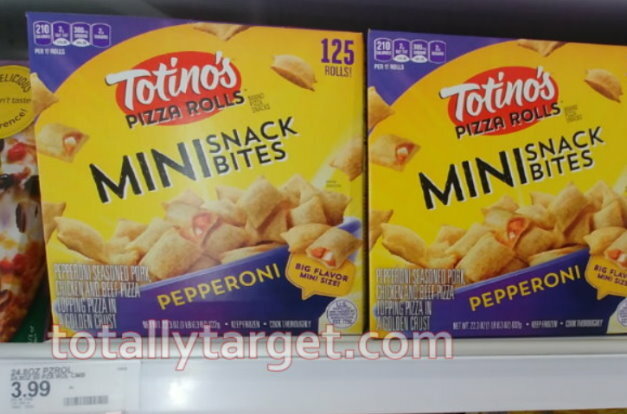 We have a new printable coupon available to save 75¢ ON ONE PACKAGE 125 COUNT any flavor Totino’s Pizza Rolls Mini Snack Bites. 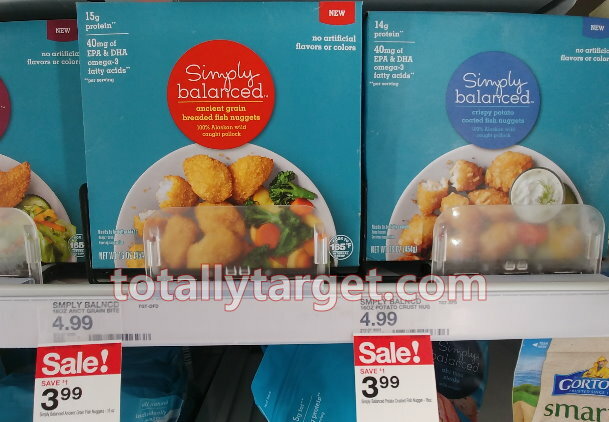 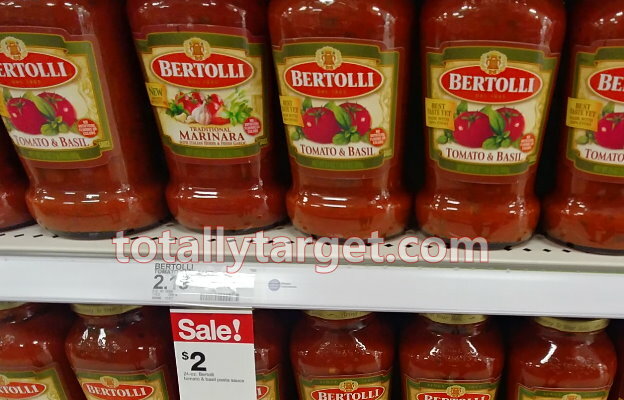 Target sells these for $3.99 regular price, to make for some nice savings with the coupon….